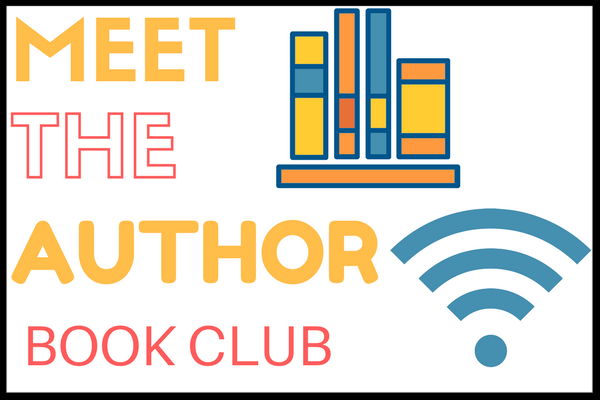 Read our monthly book selection, then join us to video chat with the author! We usually meet the first Monday of every month from 6-7 PM. Check out our events calendar here. There will be copies of the book we are reading at the circulation desk for you to pick up. There may also be e-books or audio books available in the library catalog here. Pushing the Limits is a reading, viewing, and discussion program for adults in communities served by rural libraries, made possible by a grant from the National Science Foundation. We’re very excited to be continuing this program at Tully Free Library and are making plans for it to be extended even farther into the future. We are joined by local scientists each month to explore how humans have pushed the limits of science. If you are a local scientist or professor of science interested in leading one of our book discussions, please email emcinerney@onlib.org. We’d be excited to work with you! Pushing the Limits is continuing through 2019. Check out our events calendar to find upcoming discussions!